The Air-King’s Oyster case, guaranteed waterproof to a depth of 100 metres (330 feet), is a paragon of robustness. 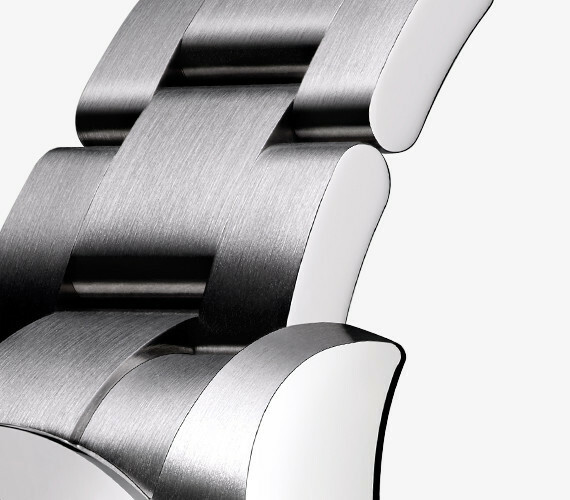 Its characteristically shaped middle case is crafted from a solid block of particularly corrosion-resistant Oystersteel. 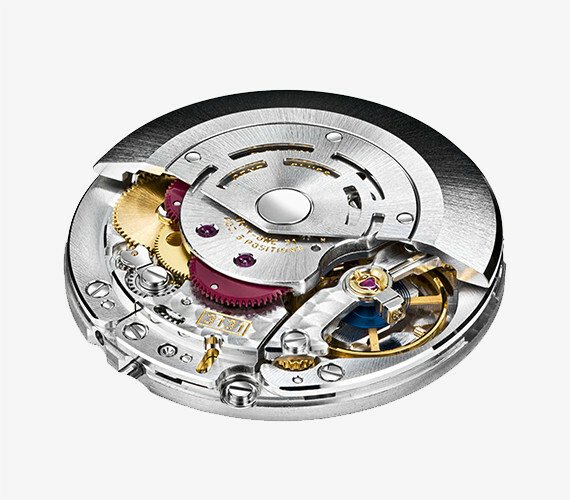 The fluted case back is hermetically screwed down with a special tool that allows only Rolex watchmakers to access the movement. 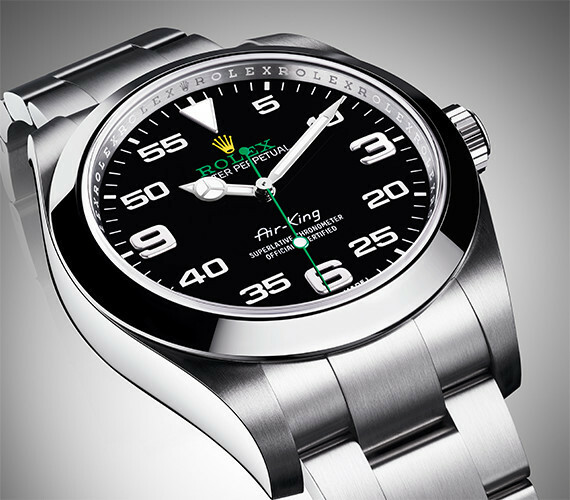 Fitted with the Twinlock double waterproofness system, the winding crown screws down securely against the case.